Trina is a Business Development Consultant for Cultivate Communications. 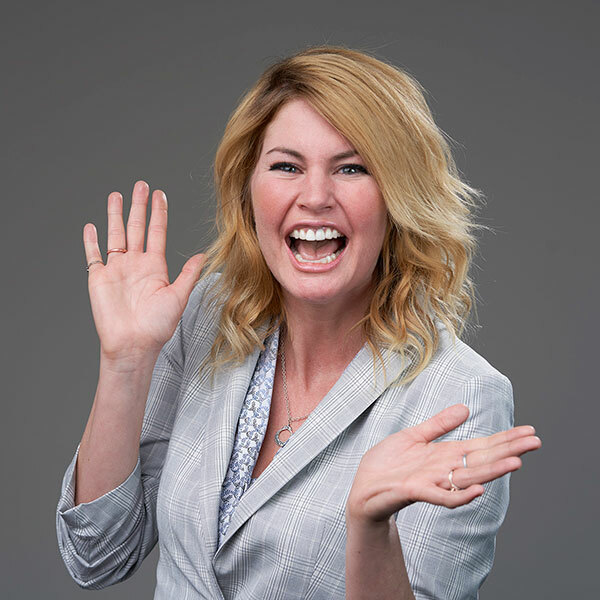 She combines a strong background in marketing and content creation with a passion for helping companies grow through creative marketing strategies. Always a strong believer of staying in front of hot, new trends, Trina regularly attends events and conducts ongoing research to keep her thinking on the cutting edge, in business and life. She has a fierce drive for setting ambitious goals and knocking them down. There’s no stopping this spitfire from bringing success to the table!